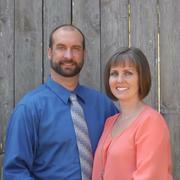 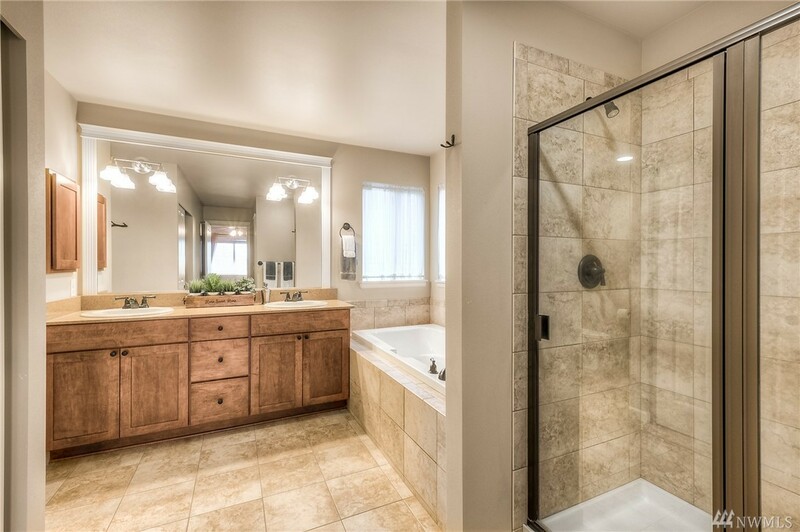 Sought after high efficiency energy home w/formal dining & living rm. 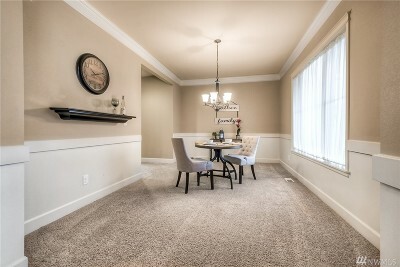 Additional living rm w/gas fireplace. 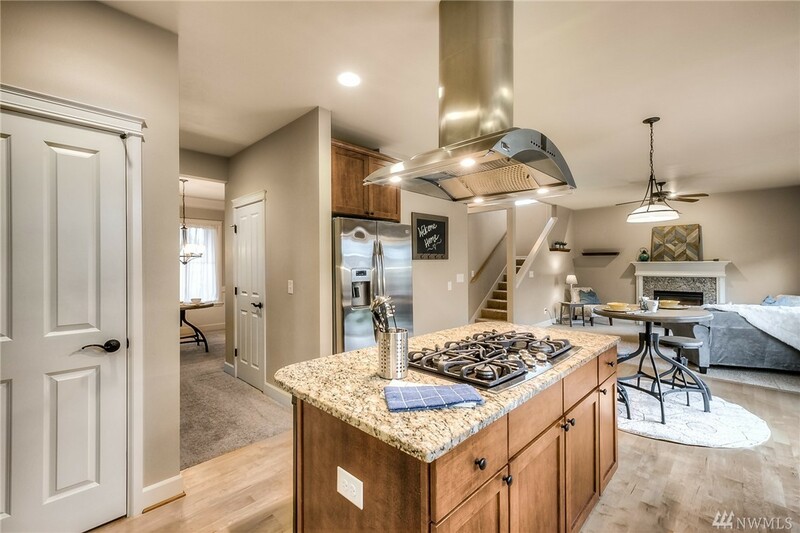 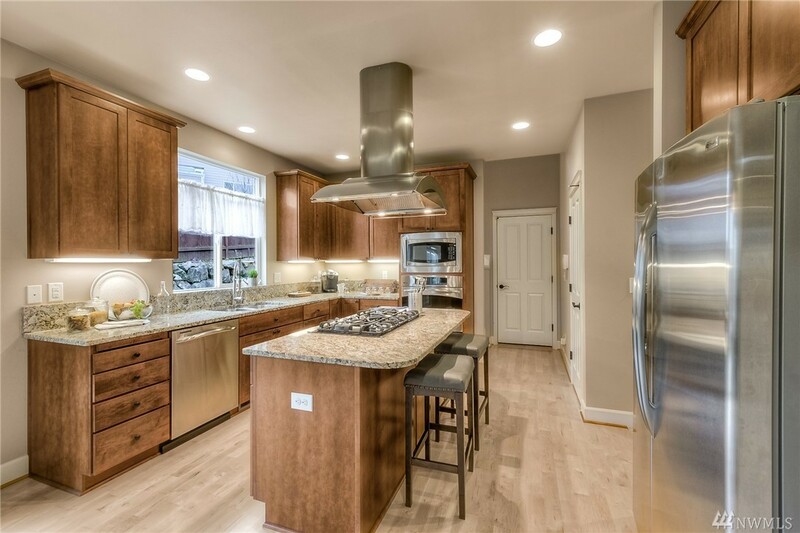 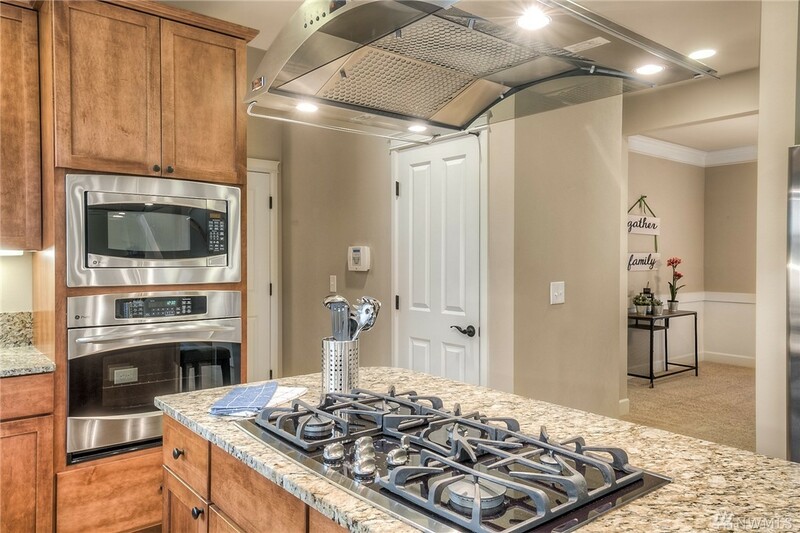 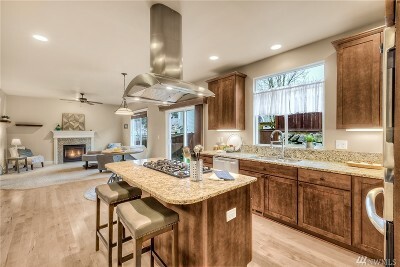 Chefs kitchen w/island seating & granite counters, SS appliances w/convection oven. 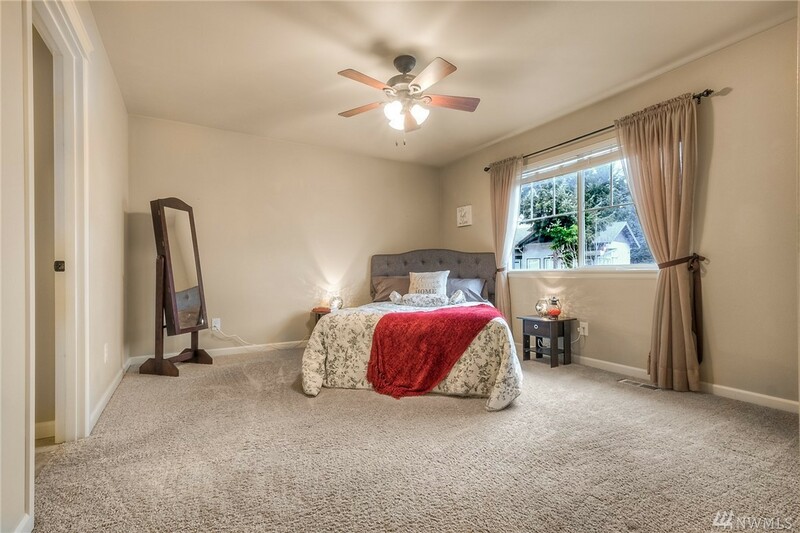 5pc master suite w/separate laundry rm. Private stairs to HUGE bonus rm. 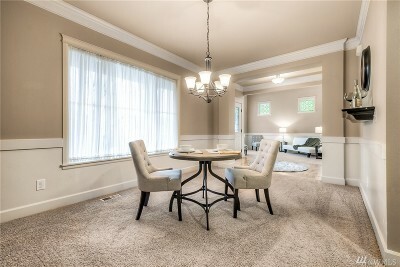 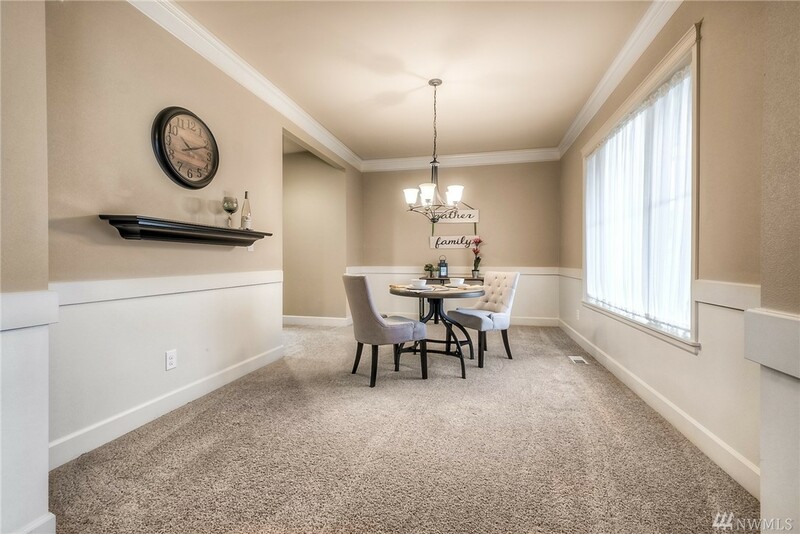 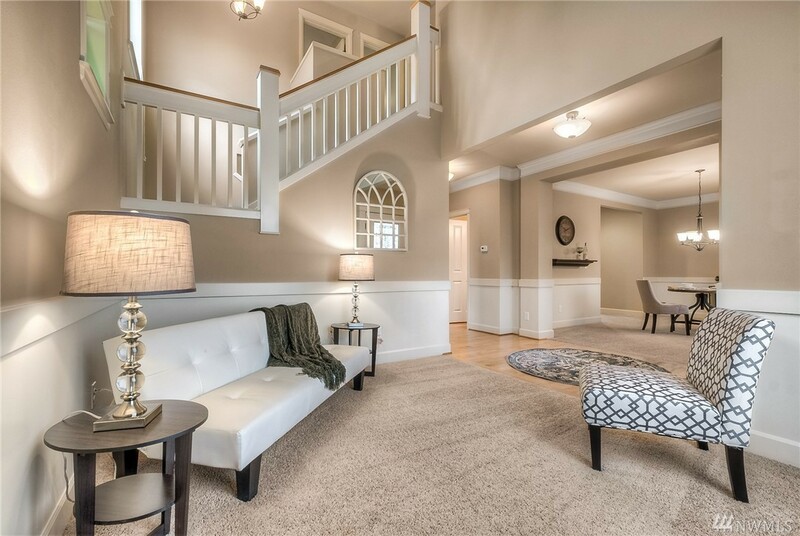 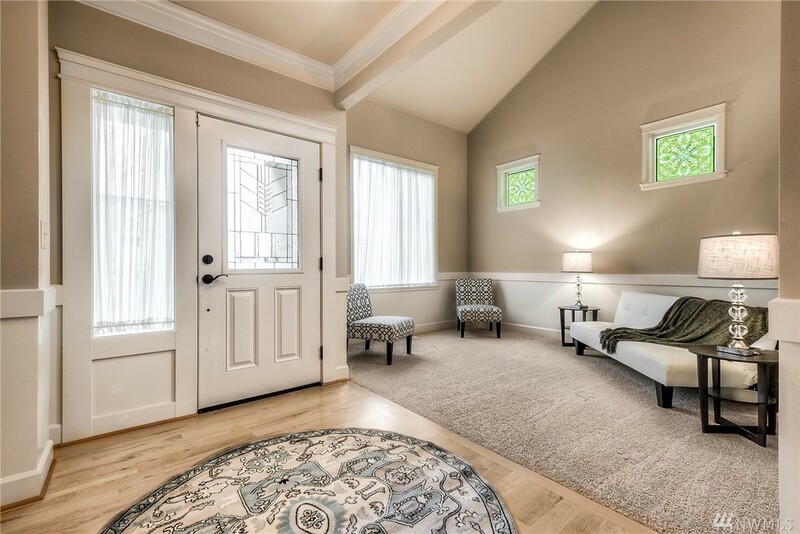 Beautiful 3/4” maple hardwood floors, crown molding accents, & 9'ceilings. 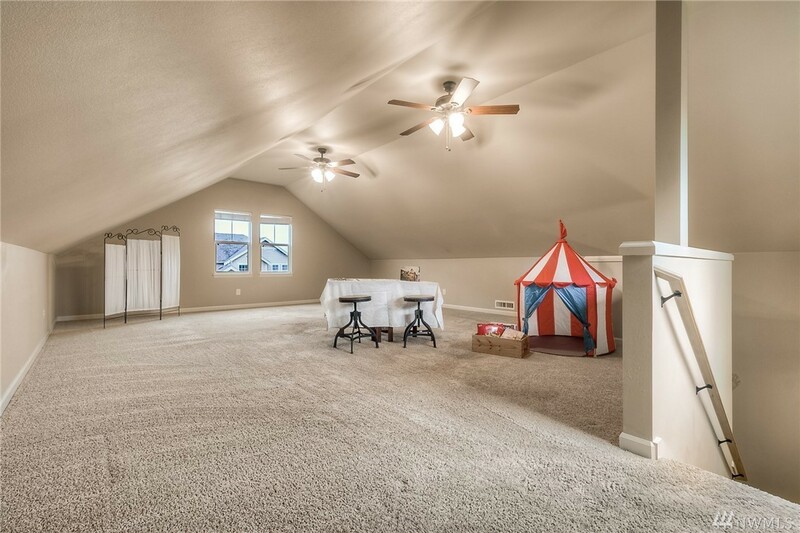 Deep 2 car garage. 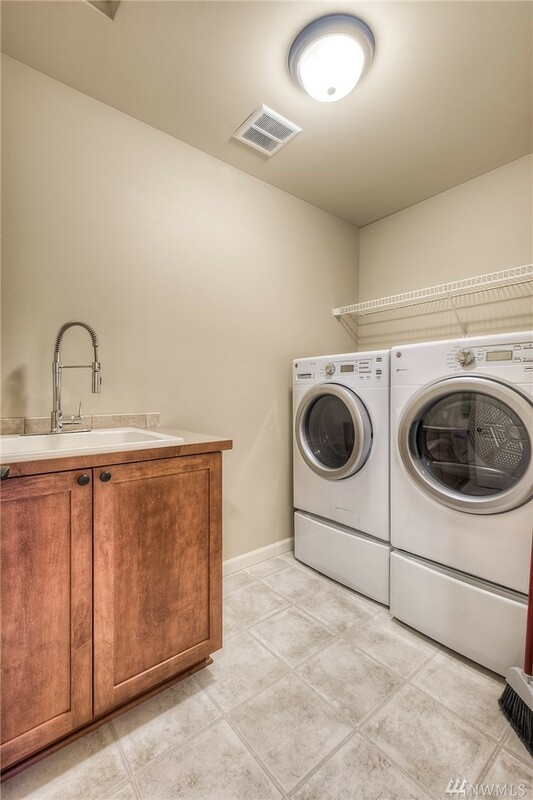 Security system, tankless water heater, & central a/c w/ allergy filter. 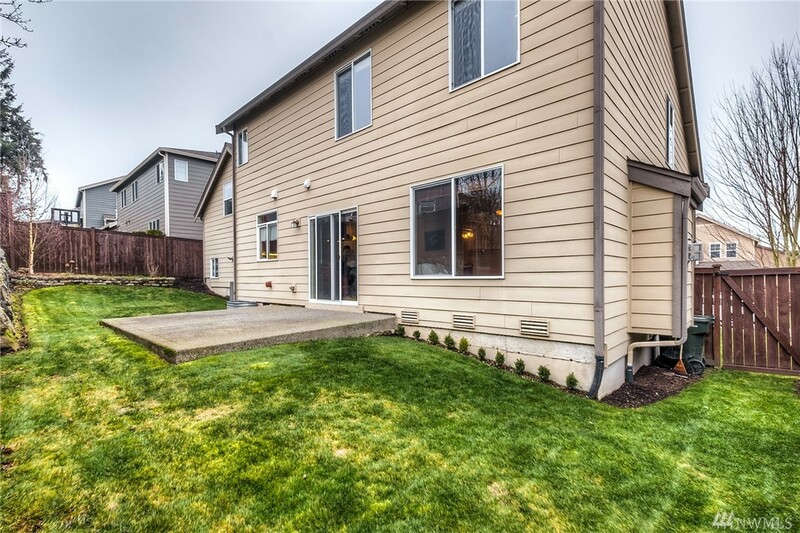 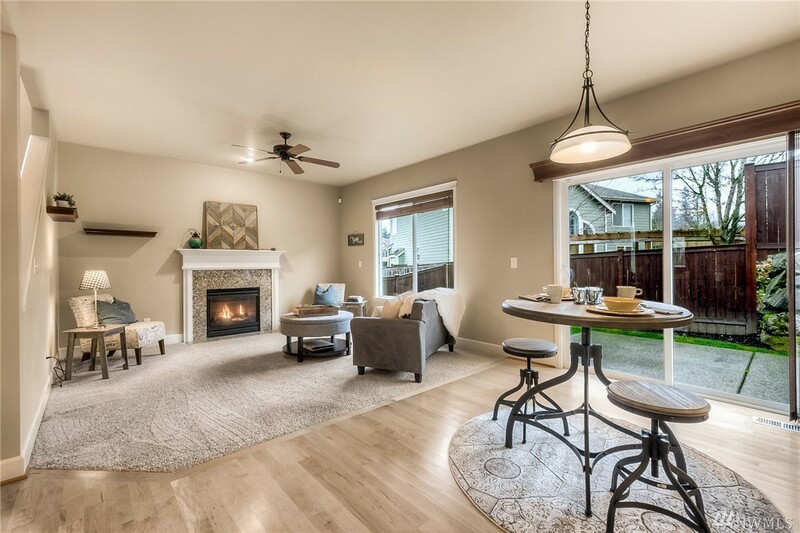 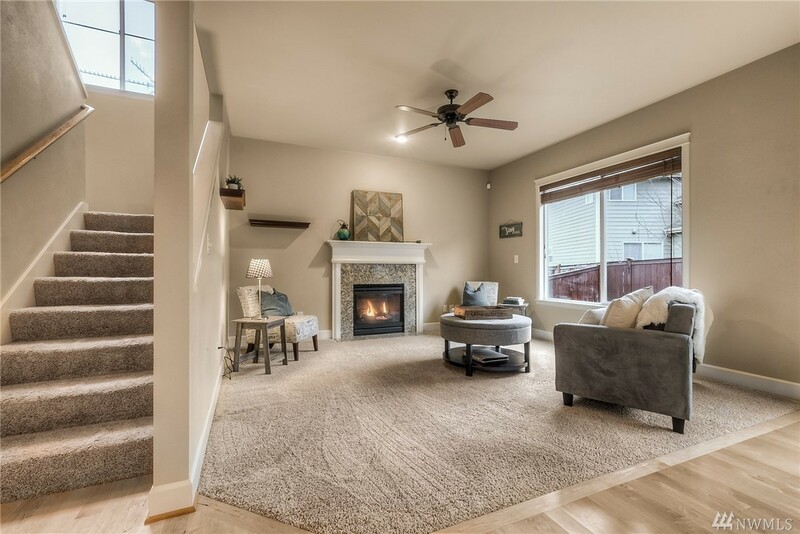 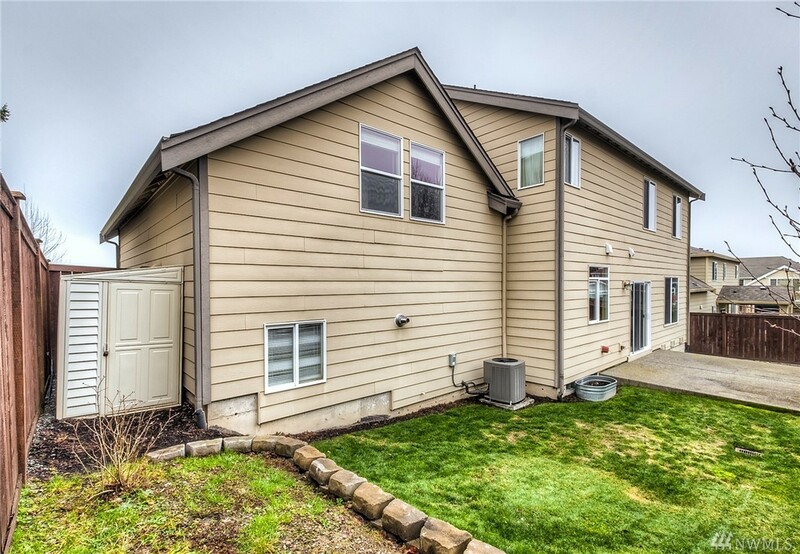 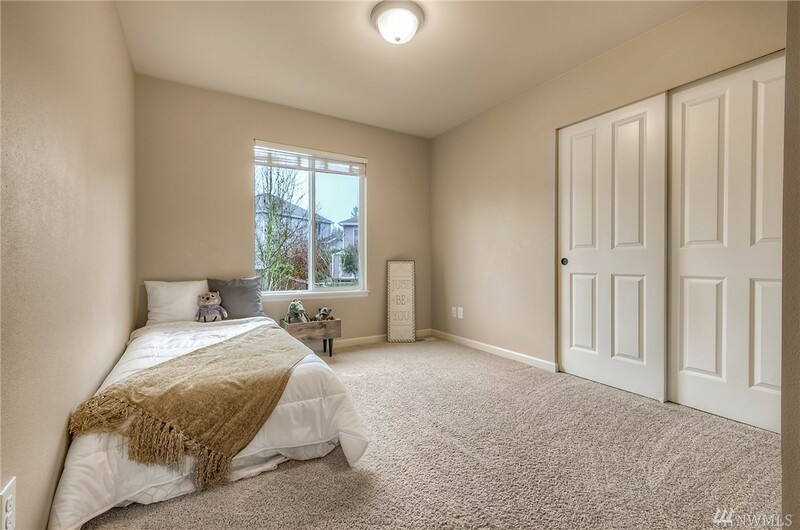 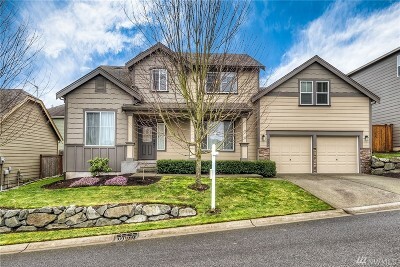 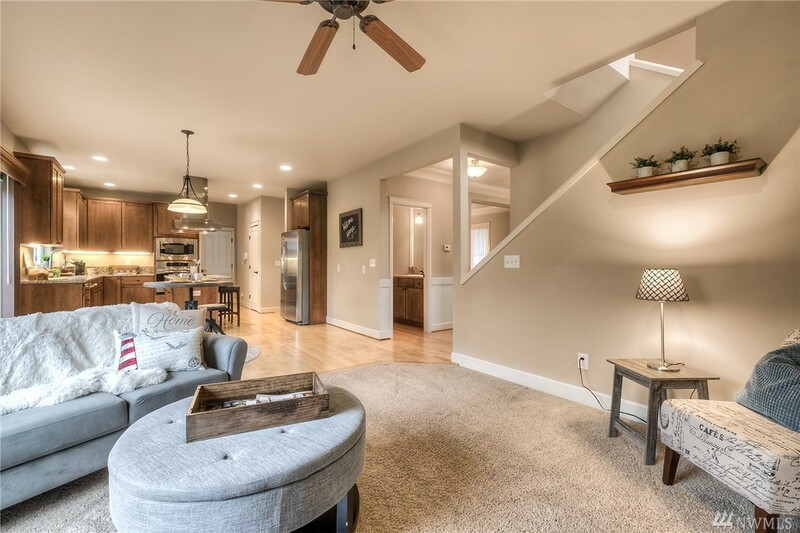 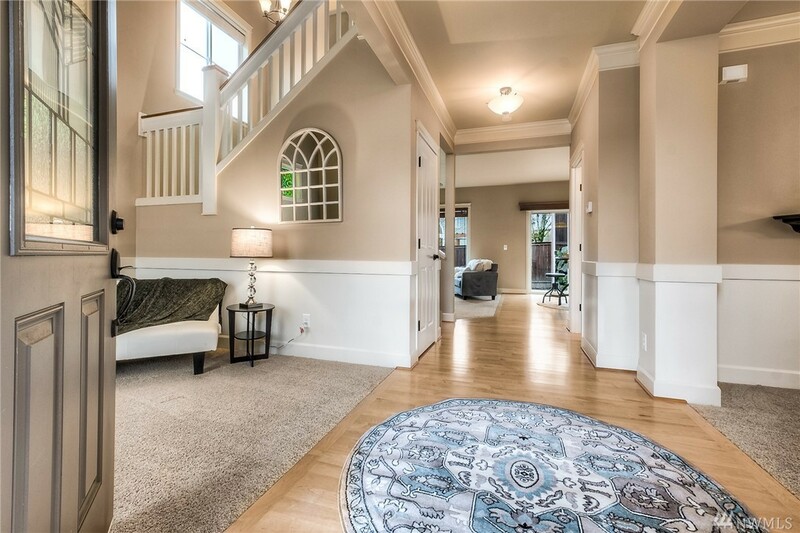 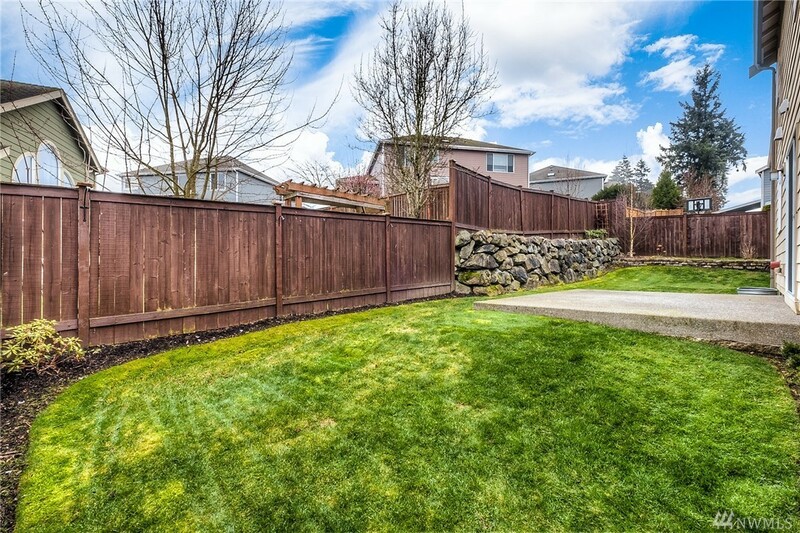 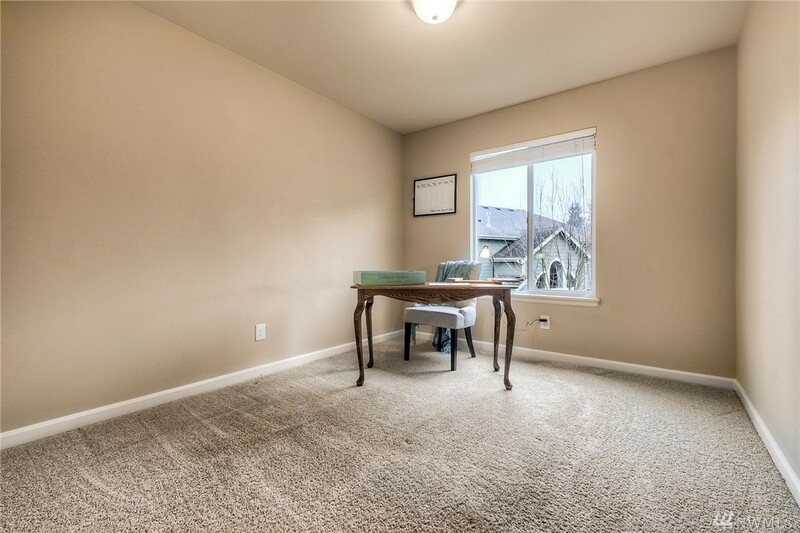 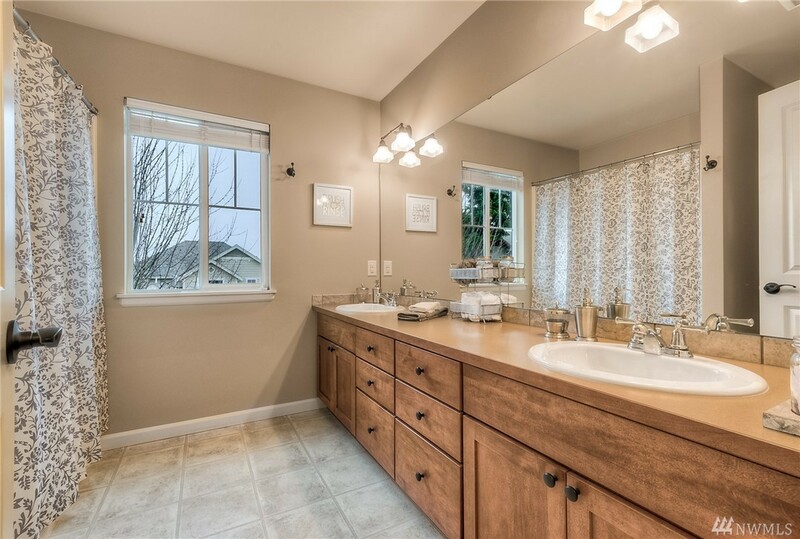 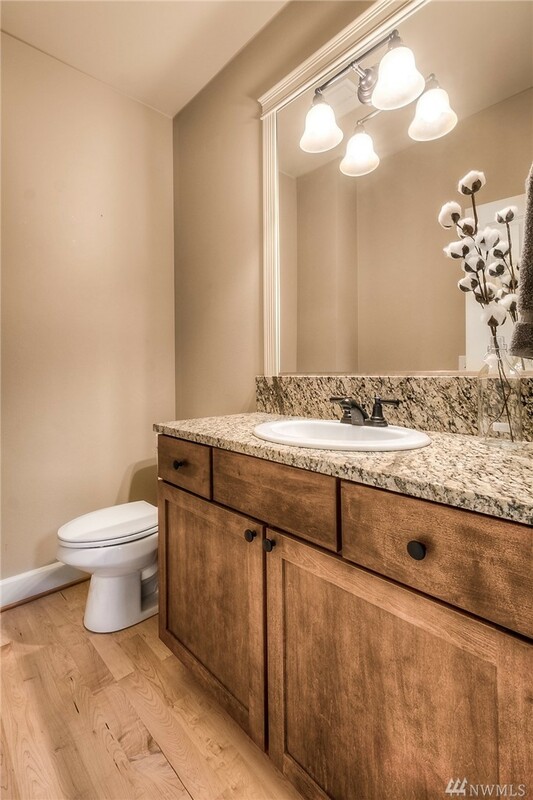 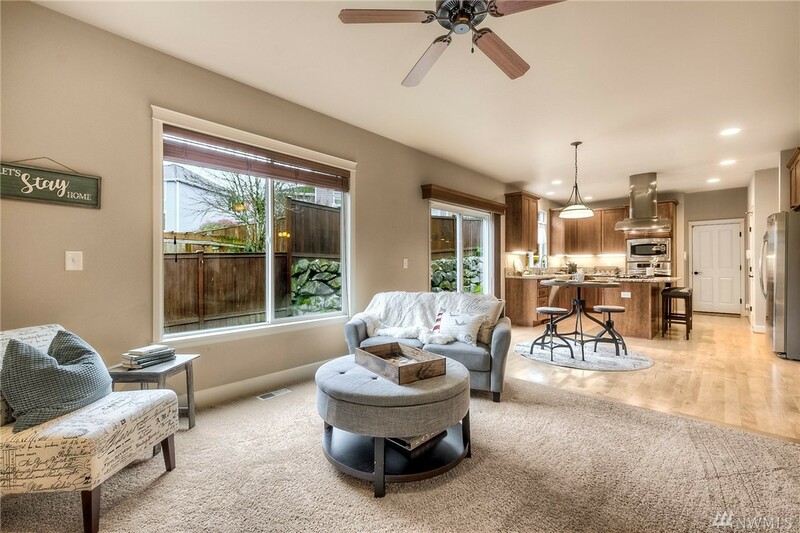 Easy access to I-5/167, carpools, sounder & 15mins to Connector.